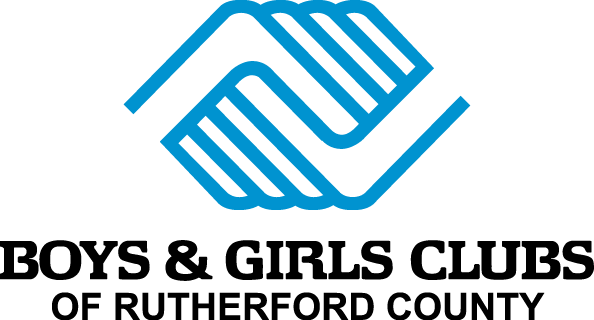 Amazon will donate 0.5% of your AmazonSmile purchases to Boys & Girls Clubs of Rutherford County. Start your shopping at smile.amazon.com. The Kroger Community Rewards makes giving back easy. All you have to do is shop at Kroger and swipe your Plus Card. Register your Plus Card at Kroger.com and select the Boys & Girls Clubs of Rutherford County.